Are You a Victim of Bad Morning Breath? 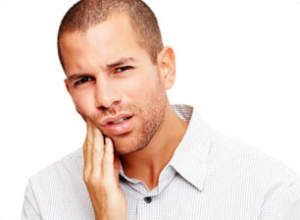 Are your teeth ever causing you pain due to sensitivity? There can be many causes from different foods you’re consuming or the type of toothpaste you’re using. Fear not- you do not have to put up with the pain! Healthy Heart from Healthy Teeth? 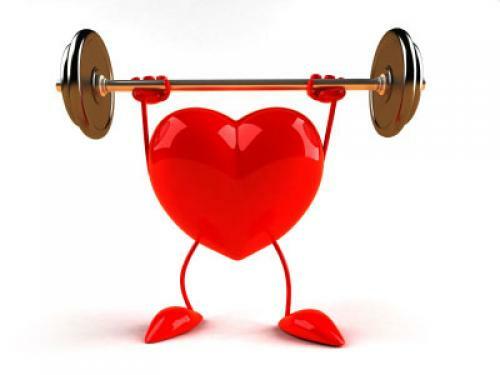 Did you know that oral health habits can lead to keeping your heart healthier as well? Research has found many links to the state or your heart and the state of your mouth. 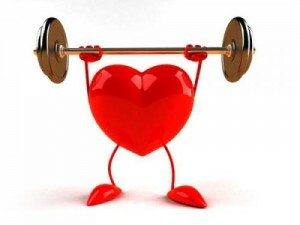 It’s found that those who currently have gum disease, or periodontitis, are 2x more likely at risk for heart disease. It works the other way around as well- those who currently have heart disease suffer from bleeding gums, tooth lose and gum disease.